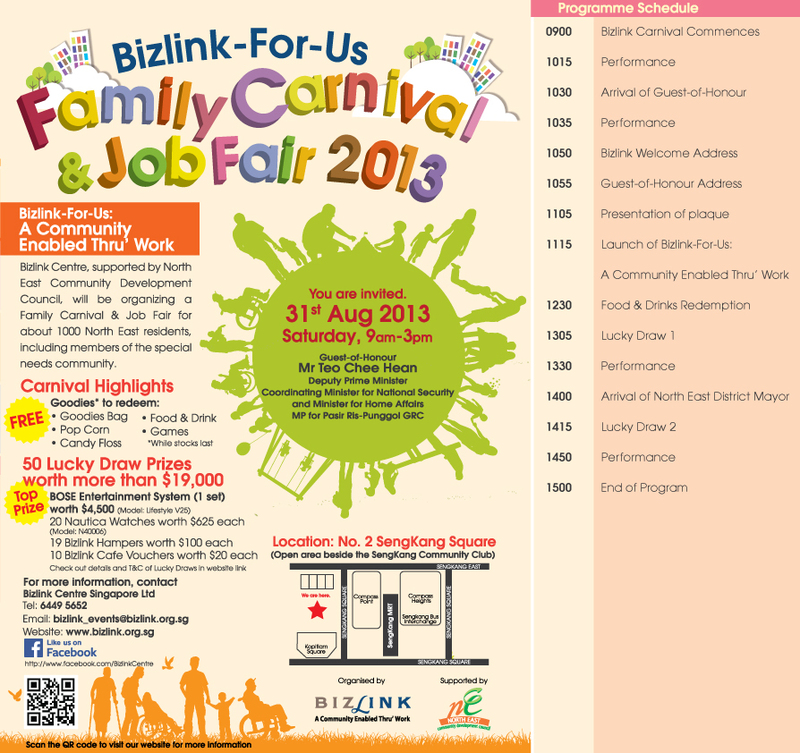 Visit 8 Bizlink’s booths at Bizlink For Us Carnival & Job Fair. Obtain a stamp from each booth and fix stamp onto the back of Carnival brochure. Collect all 8 stamps from 8 different booths. Hand in the completed form at lucky draw counter (which is near the stage area). Collect your goodies bag and keep your fingers crossed! 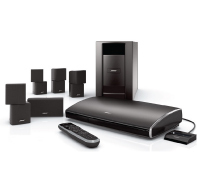 There will be 2 lucky draws which will take place at No. 2 Sengkang Square on 31 August 2013. 1st Lucky Draw at 13:05. 2nd Lucky Draw at 14:15. 1st Lucky Draw box will be closed by 12 noon and reopens after the 1st Draw. 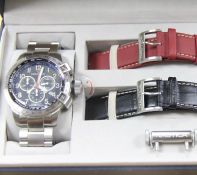 2nd Lucky Draw box will close at 2 p.m. for 2nd and final draw at 2:15 p.m. Non winning entries from the 1st Draw will be snowballed to the 2nd Draw. All Lucky Draw winners must be present at the Carnival to receive prizes, otherwise they will be disqualified after the 3rd call. Lucky draw entries without any official identification number eg. NRIC will be disqualified. Staff, management and suppliers of Bizlink Centre Singapore Ltd are not eligible to take part in Bizlink For Us Carnival Lucky Draws. Judges’ decisions are final and no correspondences will be entertained.